Start her off right, with the right nutrition. Whether your puppy is a small, medium or large breed, Eukanuba offers high-quality, targeted puppy formulas to meet her needs and lifestyle. Our formulas contain the important ingredients puppies need for proper growth and development. 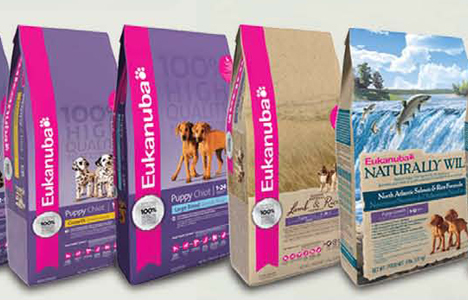 Visit your local Independent Pet Specialty Store to receive valuable offers on these Eukanuba products. Enter your zip code to find a store.